Who doesn’t want to visit Disneyland in Florida? It’s a dream vacation of lifetime. Seven days trip is not enough in Florida though. However, make it decent glimpse with a flavor of everything from manmade amusement park to essence of natural beauties. 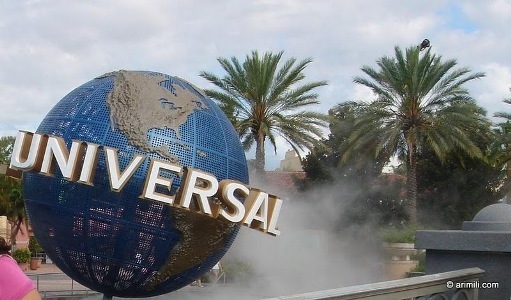 1st Day Universal Studio -> 2nd Day Island Of Adventure -> 3rd day Disney Magic Kingdom -> 4th Day Disney Epcot -> 5th Day Miami & Everglades -> 6th day Sea World -> Back To Home (If possible plan for Aquatica as well). Sea world is a huge one; make your plan to complete in 1 day. Else come next day morning using the free pass. Plan to return to the airport in the evening so the morning can be utilized for visiting sea world for pending attractions. If you are planning to come by air it should be the Orlando Intl Airport (MCO). Kissimmee is a nice location to get a hotel. If you are renting a car make sure you pay in each toll booth. In Orlando it is little confusing for the first time travelers as there are express way for toll booth. Toll is collected automatically form mounted ezPass from rented car if enabled. The car license plate is also photographed by high speed cameras. So if you are travelling in car that doesn’t have ezPass make sure you take the fork and stopover to pay in toll booth. Else you will end up paying a $25 penalty for $1 toll. Total Nonstop Action Wrestling (TNA) – Doors open at 6:00pm. Upon arrival, client can pick up their Will Call ticket order by presenting their confirmation number, along with a valid photo ID.